The family trip to Clearlake, August, 1968.We were there to visit our property in Clearlake Highlands, and meet with some relatives. A little boating, a little swimming, the lake was nice and cool, and the weather was hot and dry. 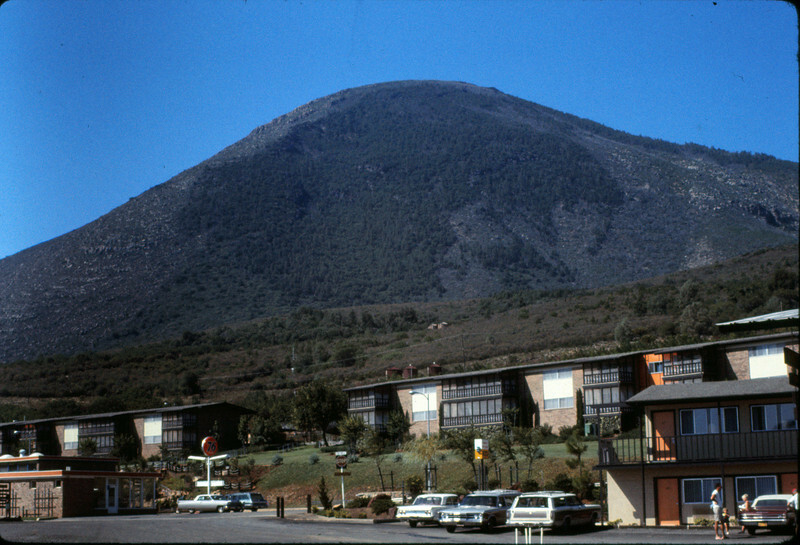 The Konocti Harbor Inn and Mt. Konocti looming in the background.